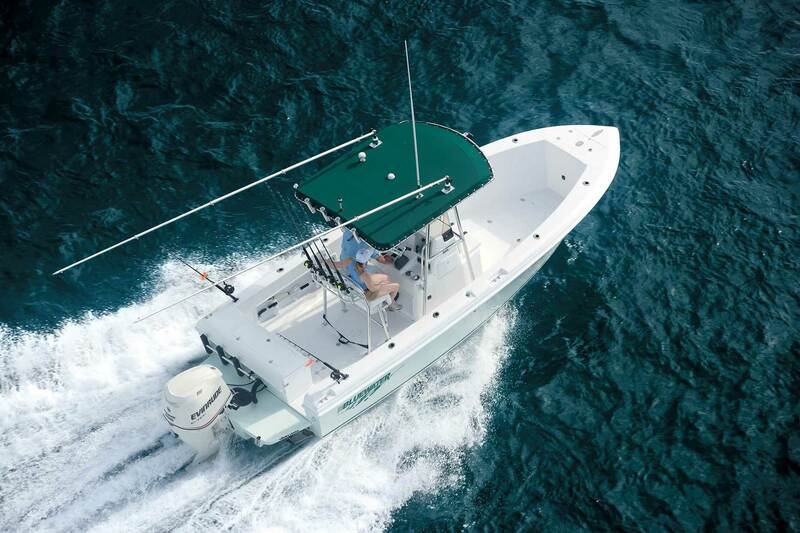 BLUEWATER SPORTFISHING BOATS BUILDS THE BEST BALANCED, SMOOTHEST CENTER CONSOLE BOAT EVER! 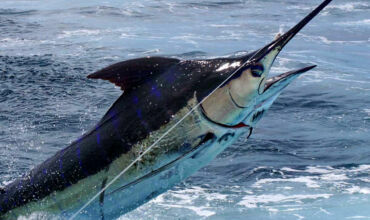 Catch more fish on a Bluewater! In addition to our familiar lineup of offshore boats, Bluewater has an equally impressive lineup of inshore “flats” style boats. 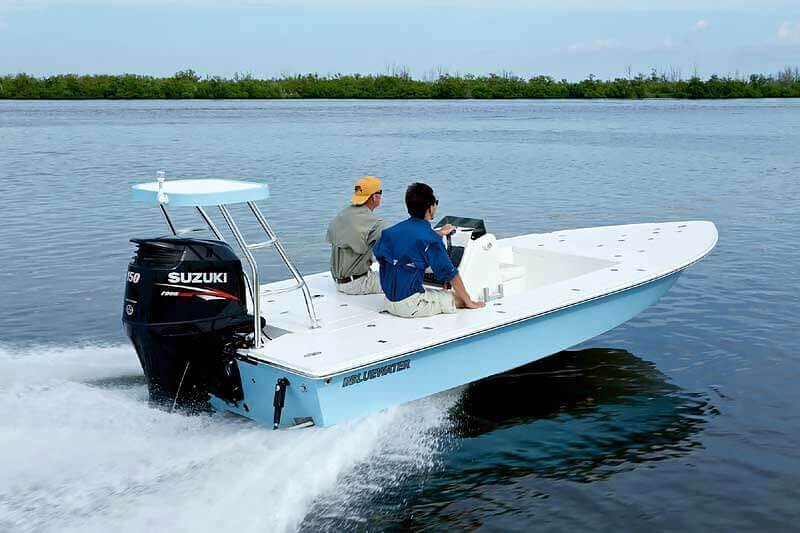 Each inshore model provides a large stable fishing platform and a fantastic smooth dry ride. Our Offshore series of boats have been upgraded with new styling on the T-Tops and cushions. The new “Sport Style” Tops feature a swept legs that look as fast and capable sitting still as they are on the water. New cushions are now available to update your look and offer several new seating options to enhance your time spent on the water. 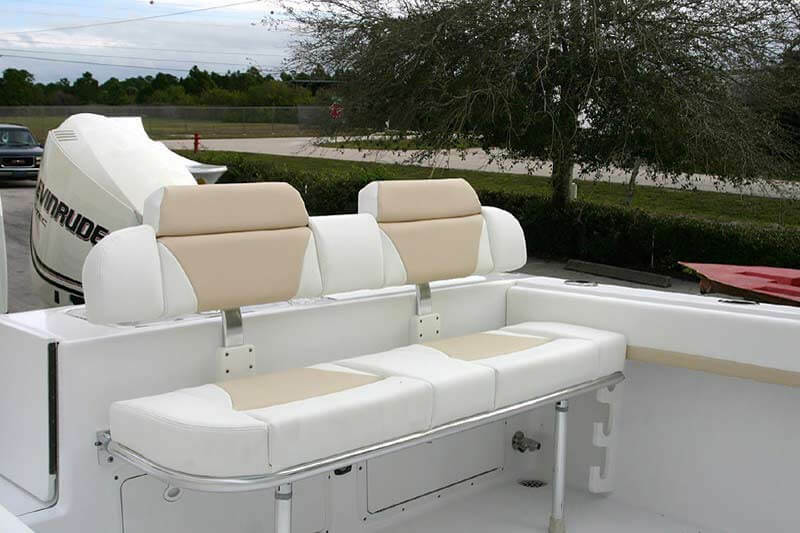 These new seats provide great choices to customize your boat to suit your lifestyle. An ever-growing number of Bluewater owners who appreciate these commitments have made each year more successful than the last. Now, thanks to our sustained growth, we are excited to announce that Bluewater Sportfishing Boats is now producing an Inshore line of fishing boats . Our Offshore series of boats has been upgraded with new styling on the T-Tops and cushions. The new cushions update the look and offer several new seating options to enhance your time spent on the water. 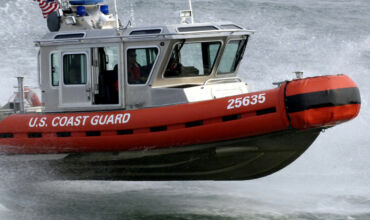 As always, we welcome your input on creating the perfect boat and work with you to do so. To all of our great customers we thank you for your confidence and trust in allowing us to build your dream. For those of you considering the purchase of a new Bluewater we look forward to the opportunity. One thing will never change: Once you own a Bluewater, you’re a member of the family. 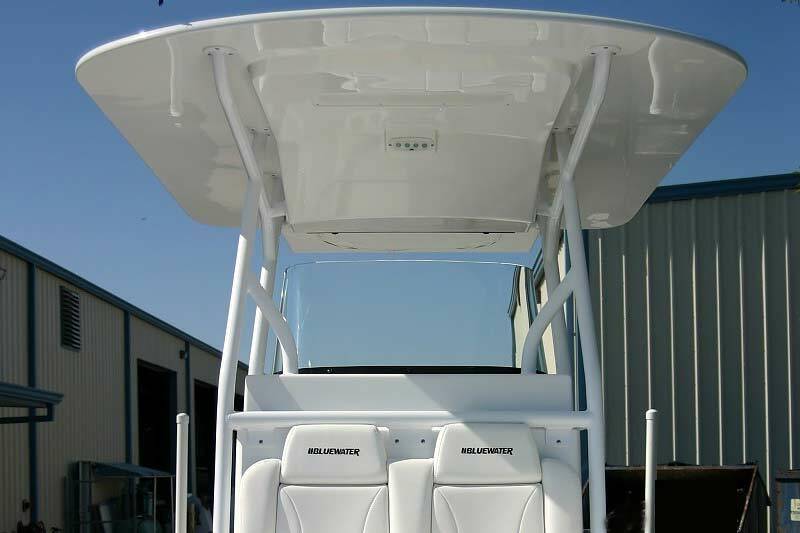 Customize your Bluewater with different styles of seating, tops and other accessories.